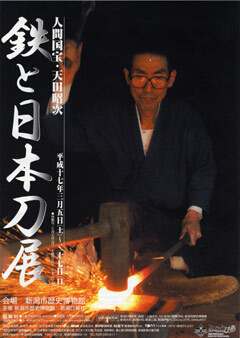 without a taking a DAY OFF! 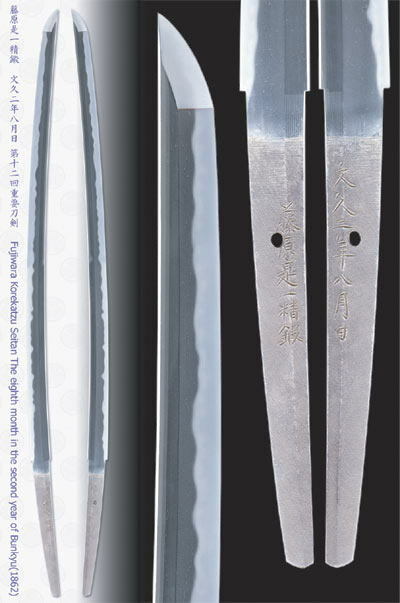 In the history of Japanese swords, the Bizen Ichimonji lineage created the most beautiful patterns in the tempered blade. 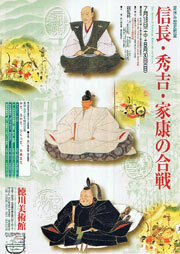 The Ichimonji guild began in the early Kamakura period with Norimune. 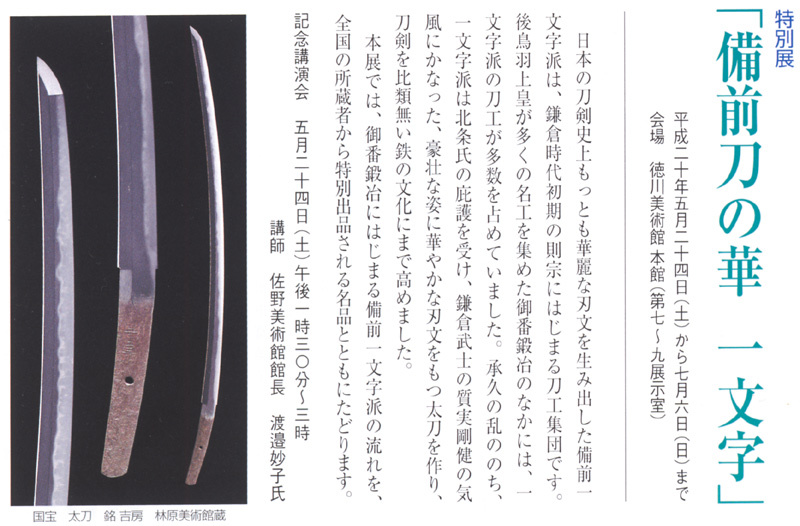 Among the master swordsmiths summoned by Retired Emperor Go-Toba for his official workshop, the Gobankaji, we find many smiths of the Ichimonji lineage. 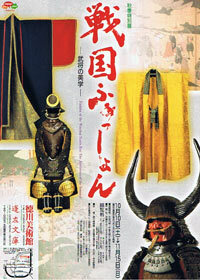 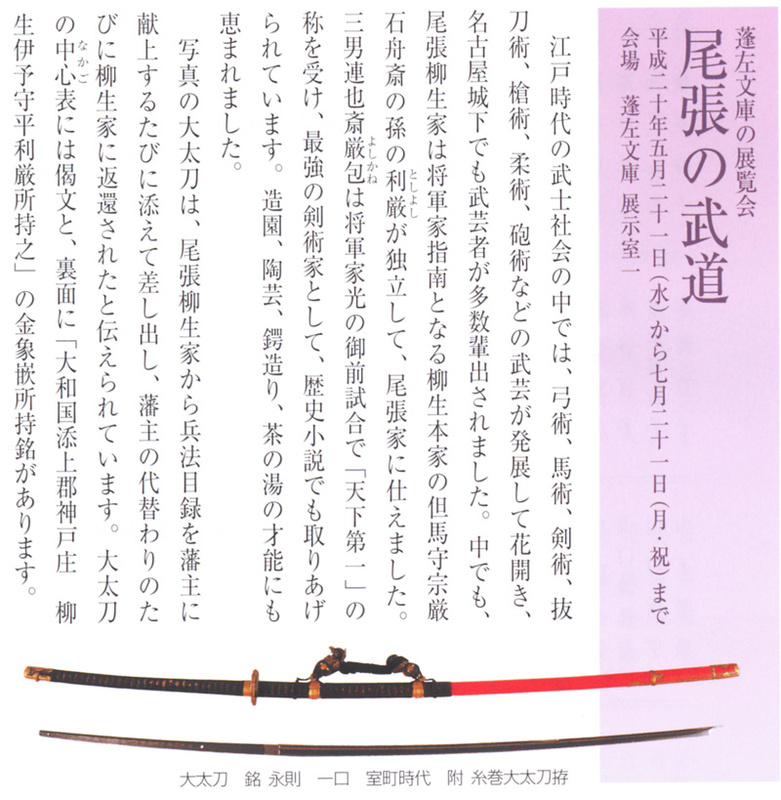 After the Jokyu Rebellion (1221), in which the Retired Emperor Go-Toba failed to topple the Kamakura military government, the Ichimonji lineage received the patronage of the ruling Hojo clan. 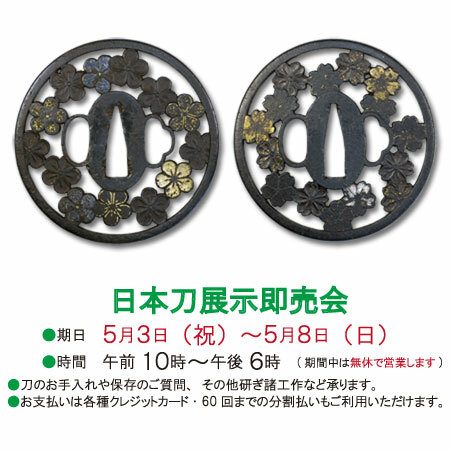 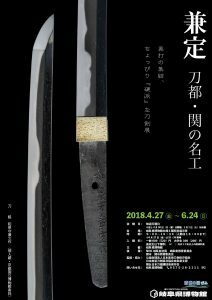 The Ichimonji forged impressive blades with brilliant patterns, swords that matched the practical and virile spirit of the Kamakura warriors. 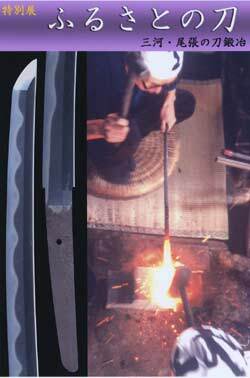 Polishing their art, they achieved in creating an incomparable culture of steel. 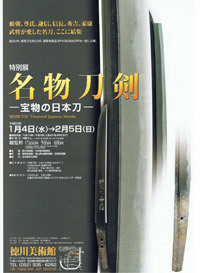 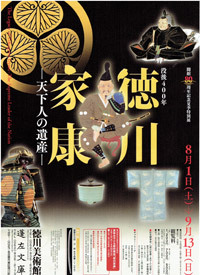 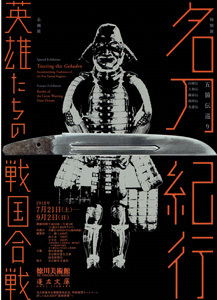 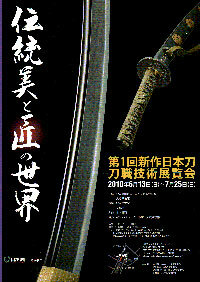 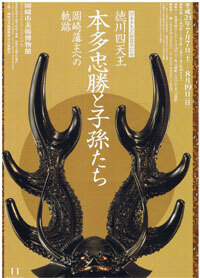 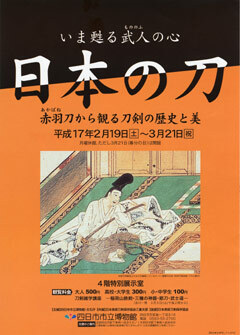 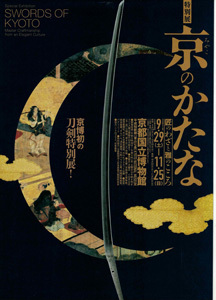 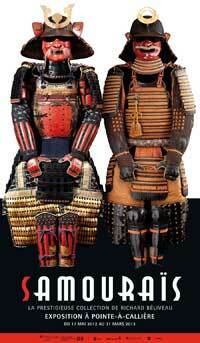 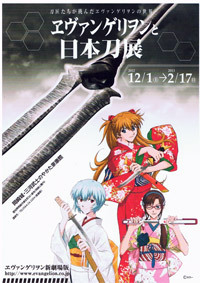 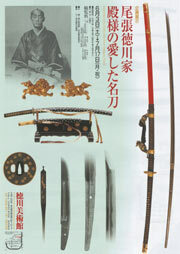 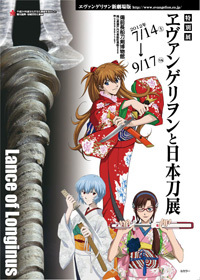 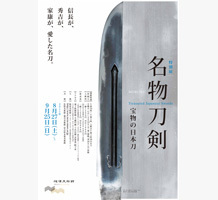 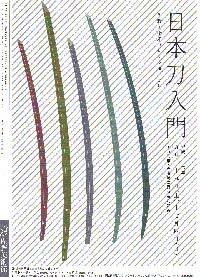 In this exhibition, we will trace the history of the Bizen Ichimonji lineage through famous examples of its swords. 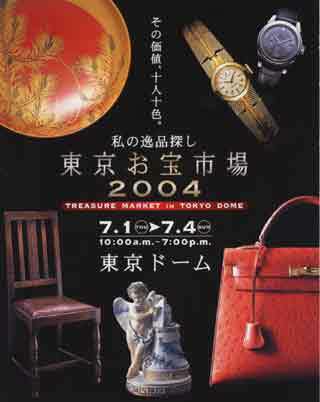 We are sorry to inform you that for personal reansos, we will NOT arrange to attend the Dai-Token-Ichi Fair 2007.